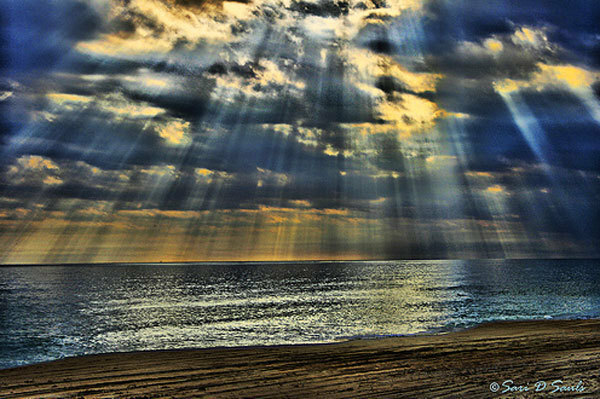 god sun rays. . Wallpaper and background images in the God-The creator club tagged: god beautiful creations loving nature sun sun ray. This photo is MOST beautiful! I wish we were there to see with our own eyes! Thank God for photos! *scrolling up and down* This photo blows my mind...so beautiful!